Anthony Sherwood Productions Inc. (ASP) is an award-winning multi-media company that specializes in the production of Canadian and international educational projects, educational films, stage productions and educational television programs. In March 2005, Anthony Sherwood Productions Inc. helped organize a two day workshop for the Toronto District School Board entitled, “Entrepreneurship for Students” The workshop was open to Grade 12 students and focused on how to develop a business plan and entrepreneurial skills for starting your own business. The workshops were conducted at Toronto City Hall and at North York City Hall. In 2005, Anthony Sherwood Productions Inc. co-produced the educational television program called, “Studio C – Multicultural Canada”. This was a 30 minute television series that featured the contributions of 18 different ethnic communities to the culture and history of Canada. The program was hosted by Anthony Sherwood. From 1994 – 1999, Anthony Sherwood Productions Inc. served as a consultant for the Racism. Stop It! National Video Competition for Citizenship & Immigration Canada. This was a national competition open to high school students across Canada. The objective of the competition was for students to create a 3 minute video on how to eliminate racism in Canadian society. From 1992 – 2001, Anthony Sherwood served as the national co-chairman for the March 21 Campaign for the Federal Government. 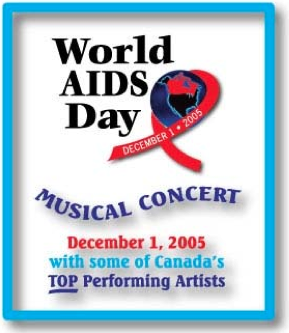 On December 1, 2005, Anthony Sherwood Productions Inc. produced the World AIDs Day Concert at the Living Arts Centre. The event was featured some of Canada’s top musical artists and was the largest musical event in Canada for World’s AIDS Day in 2005. Schools from Peel Region participated in the event. 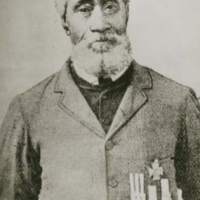 In February, 2010, Anthony Sherwood Productions Inc. produced the educational play on Canadian hero William Hall, the first Canadian sailor to receive the Victoria Cross, the highest medal of honour in the British Empire. The play was presented to schools in the Dufferin-Peel Catholic District School Board, the Ottawa Catholic School Board and the Halifax Regional School Board. 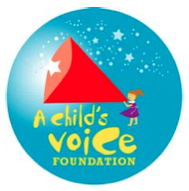 In 2011, Anthony Sherwood Productions Inc. will partner with A Child’s Voice Foundation to produce the educational project entitled, “See Me, See You” where youth with disabilities will visit schools in Peel Region and teach students about the importance of eliminating discrimination against people with disabilities. 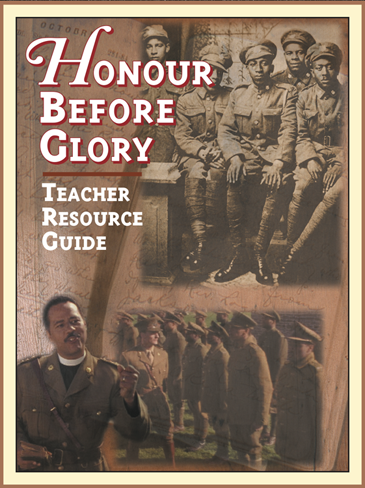 In 2001, Anthony Sherwood Productions Inc. produced the award-winning film, Honour Before Glory, the story of Canada’s one and only all-black military battalion. Major sponsors included the Department of National Defence, Historica Foundation and Veterans Affairs Canada. A Teacher’s Guide was produced to accompany the film and received a Seal of Recommendation from Curriculum Services Canada. The film has been distributed to schools across Canada. 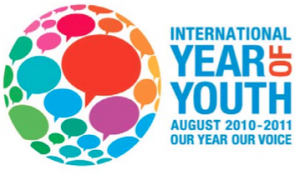 In celebration of the United Nations International Year of Youth, Anthony Sherwood Productions Inc. is producing The Multicultural Theatre Project. The project will commence in 2011 and will present live educational plays on great Canadian heroes and heroines of multicultural origins to schools in Toronto and Peel Region. The objective of the project is to allow students to have an expanded and enriched understanding of the significant contributions of people of various multicultural origins to the development of Canada and a respect for diversity and our multicultural heritage.